We all know that pallet wood is a free of cost source to get useful wood. We were just deprived of a coffee table in the living room and pallet wood made our wish come true. 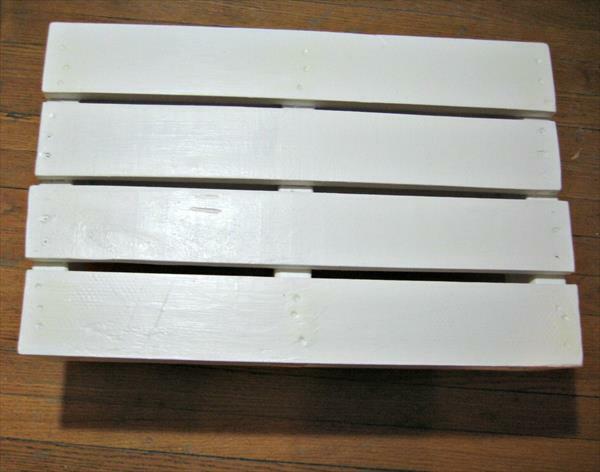 We resurrected a DIY pallet white coffee table out of pallet wood in tremendous white shade. 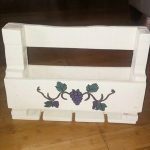 This piece of pallet furniture will coordinate very well to each of country cottage, shabby chic and modern styled interiors of home. 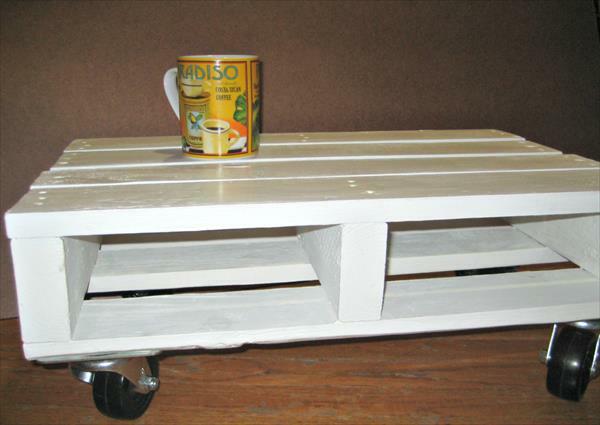 To get a fast mobility of our rustic pallet coffee table we have raised it on metallic casters which are much heavy duty. 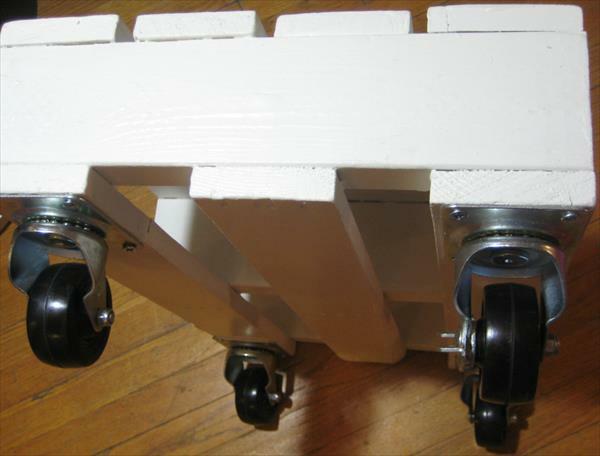 Casters also give it a charming metal touch along with utility purposes. This pallet table is multiple in purposes and can handle a very big deal of routine tasks. 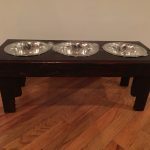 Make it garnished with decorative things and vases to get an accent piece out of it. You can further spice it up to get a centerpiece for your living room by cleverly using the paint and making some art patterns on its surface.